The development of an assembly project comprises a wide set of activities. At Toro we take a global approach to each project, taking into consideration the processes to be performed before, during and after the assembly. Toro can support clients throughout the entire assembly line. The process starts with the definition of a list of components and the drawing up of plans. 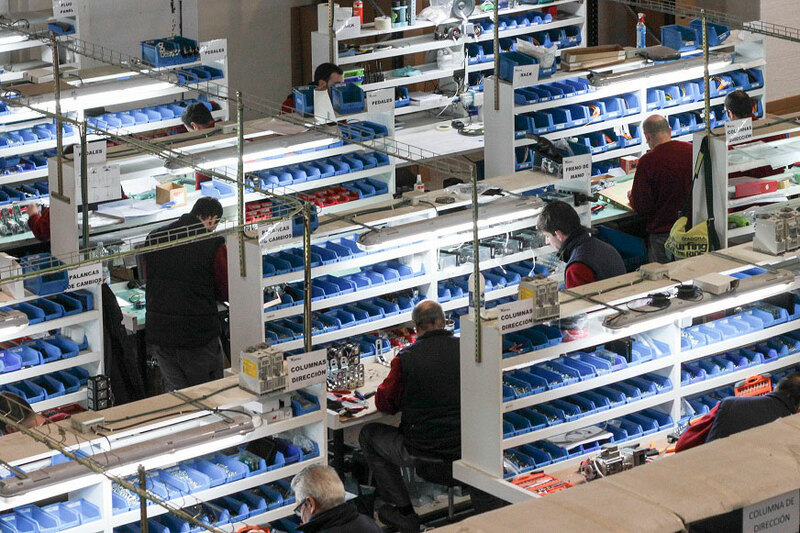 We organize and manage purchases, provider logistics, the reception of components and the warehouse inventory. At the same time, we define the design and distribution of the factory to ensure maximum efficiency. The supply chain is in place in all workstations to make sure that operators have all necessary materials at all times, and to make the process as efficient as possible. 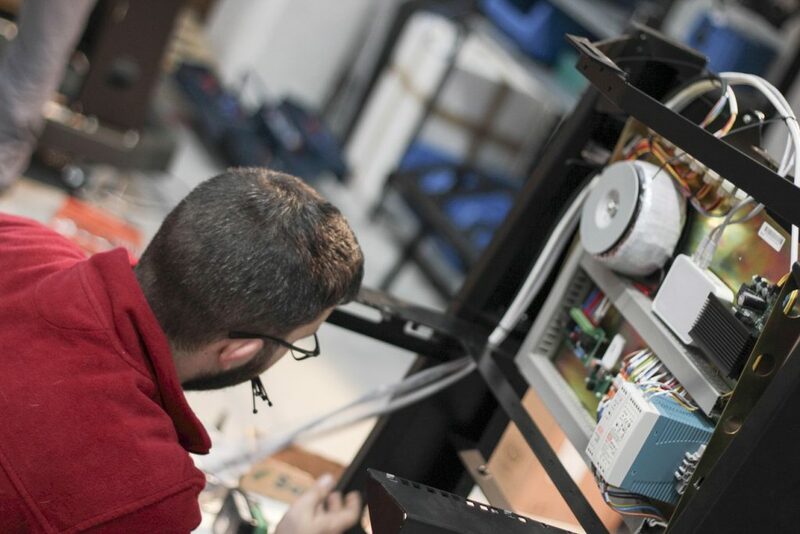 Equipment assembly tasks include the preparation of the wiring and the assembly of modules, among others, on top of the assembly and delivery of the final product. Finally, it is worth nothing that continues quality process checks to ensure the achievement of the expected results are implemented in all project phases.